A degree in Integrate Studies might the answer to getting employed in today's changing job market. Let’s face it: The job market is…complicated. More and more often, what’s on your degree won’t be what’s in your job description, even if you meet the degree requirements. Not a lot of college programs address that issue, though. So, what do you do if you’re an English major who wants to found a non-profit to help kids learn to read? Or a communications major that wants to start and run your own movie studio? The answer, for those willing to put in the extra effort, might just be a “Do Anything” degree. Dr. Will Hatcher is the director of Augusta University’s BA in Integrated Studies degree program, a new program that lets students essentially “build” the degree they need to chase their career goals. 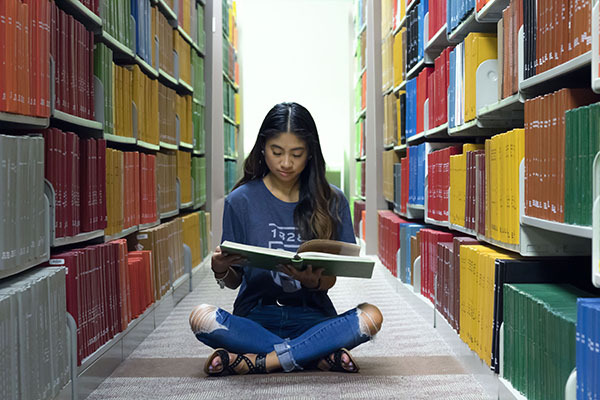 After taking a certain number of liberal arts courses from Pamplin College in a specific field (an “area of emphasis”), students can then branch out to take courses from other colleges or programs that fit their passion (an “area of support”). 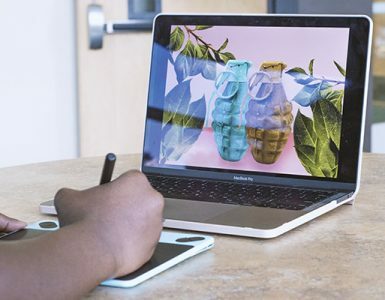 “Essentially, that means if a student wants to go into a field like medical illustration, they can take art courses for their area of emphasis and supplement that with biology and anatomy courses,” Hatcher said. Want to study English and Foreign Languages and work for a non-profit? Have an interest in music, but no desire to play for a living? A degree in Integrated Studies could be the right program for you. 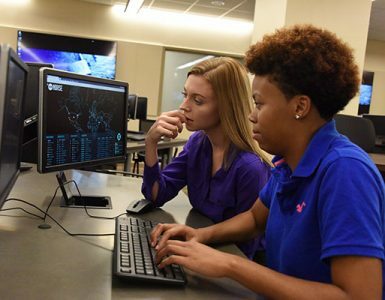 In addition to helping students “design” a degree that fits their career needs, the Integrated Studies program also helps students with a large number of credits earn a degree for their efforts. All students that choose to pursue an Integrated Studies degree go through a capstone experience where they do either an internship, an independent research study or a study away/study abroad trip. 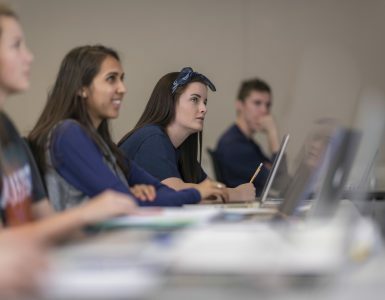 As part of the capstone experience, students also put together a portfolio of their work and write an essay about solving a problem with their unique skillset. Afterward, they develop an “elevator pitch” to help them explain why their chosen degree makes them uniquely qualified for a job in their field. Interested in pursuing your own “Do Anything” degree? Build your degree online or request more information to learn more. Or, apply now! 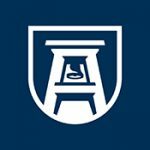 The Katherine Reese Pamplin College of Arts, Humanities, and Social Sciences forms the heart of the liberal arts mission of Augusta University. We are deeply committed to developing the intellectual potential of our students, and help them to gain knowledge and skills while exploring opportunities for growth, including undergraduate research, study abroad, internships, and community service.